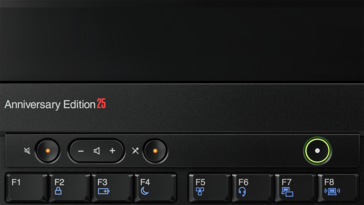 The ThinkPad 25 taps into nostalgia for a visually appealing chassis while incorporating modern must-haves like Thunderbolt 3 and HDMI. The CPU and GPU, however, are limited to the i7-7500U and GeForce MX940. The ThinkPad 25 launches today in celebration of the 25th anniversary of the venerable ThinkPad series. 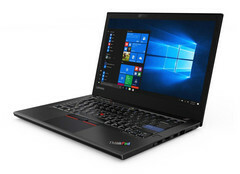 It promises to combine long-lost features of older ThinkPad systems such as the beveled keyboard, multiple TrackPoint nubs, and even the multi-colored ThinkPad logo with modern day luxuries like rubberized palm rests and higher resolution touchscreen panels. 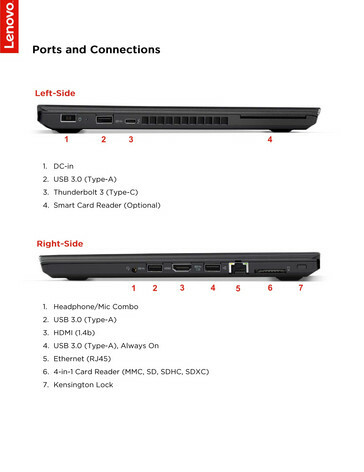 Unfortunately for enthusiasts, the internals of the ThinkPad 25 aren't exactly cutting-edge hardware. 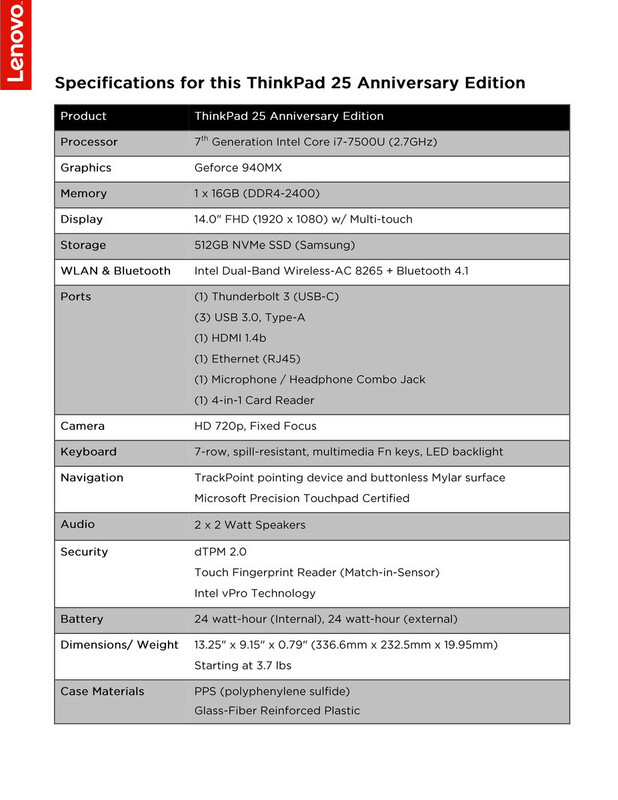 Now that the official specifications are out, the Anniversary Edition is confirmed to have "only" Kaby Lake processors and Maxwell graphics as predicted by rumors earlier last month. 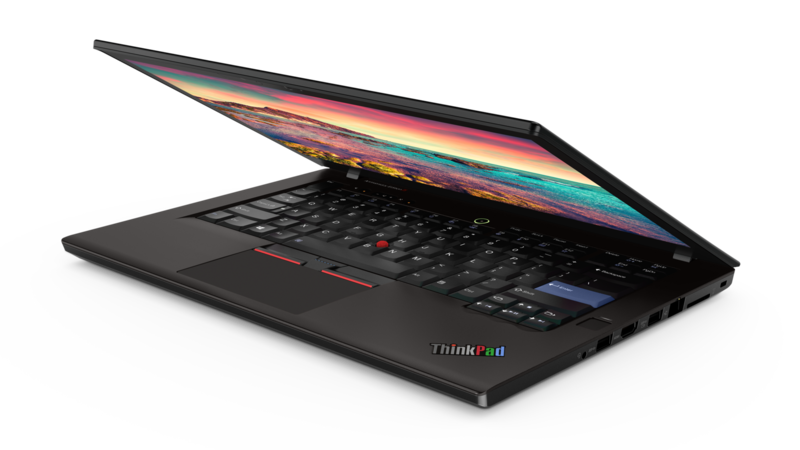 Thus, the ThinkPad 25 will not enjoy the performance benefits of Kaby Lake-R or Pascal GeForce MX150 graphics that other manufacturers have already begun shipping. Our own tests have proven that the quad-core i5-8250U or i7-8550U and MX150 all have tangible advantages over the dual-core i7-7500U and aging GeForce 940MX in the retro ThinkPad. 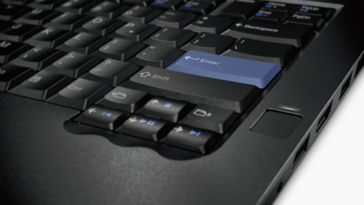 Lenovo likely had to forgo the latest generation of Intel and Nvidia processors in order to meet the etched October 5th deadline. 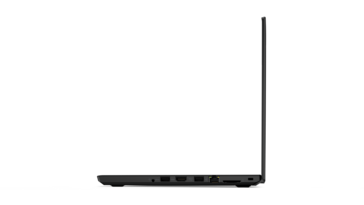 The ThinkPad 25 design, after all, is based on the existing T470 chassis which itself has yet to be refreshed with Kaby Lake-R as of this writing. Nonetheless, the appeal of the retro ThinkPad lies in its unique blend of old and new rather than raw processing horsepower. See our review on the 14-inch ThinkPad 25 Anniversary Edition here. 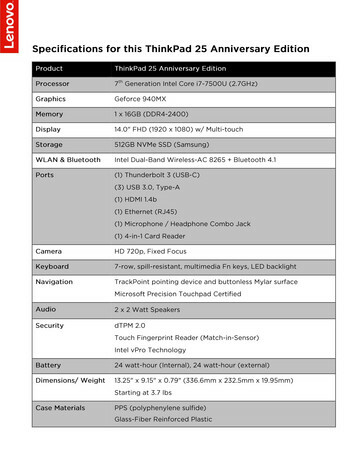 In the meantime, check out the official specifications below. LEDs and a multicolor logo. became a status symbol for presidents and CEO’s. the world. So, what makes ThinkPad so special? 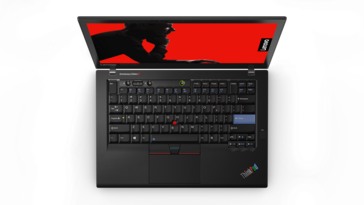 affectionately known as the father of ThinkPad, firmly believes that the future is in safe hands.